Over the last few years diesel engines have gone from being reserved for big, bad and ugly trucks and utes to holding some sort of revered status as the go-to choice for saving money. But how much extra dough do you even enjoy when you opt for diesel over petrol? The problem is, it’s not as simple as diesel is more economic, and petrol isn’t. There a million different variations to consider before choosing the right option – and then hybrid cars are thrown into the mix, too! When comparing two vehicles that are exactly the same make and model, the diesel version will always be that little bit more expensive. 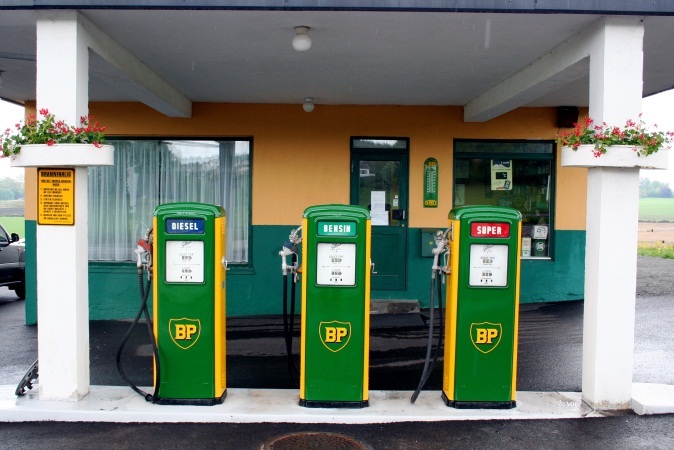 At the pump, rates are always slightly higher on diesel prices, too. They say that those extra costs are worth it when it comes to how much more efficiency you’ll get. But with such significant differences, you’d want to be able to see a significant change in how often you’re visiting the petrol station, right? That’s why it’s important to note that diesel cars don’t actually run at maximum efficiency in all circumstances. For long, highway drives they work perfectly. They are in their prime, churning along hardly burning through anything. So if you’re hitting the freeway every day for an hour to get to work, a diesel is going to start saving you mega bucks. If, however, you put your diesel car through a lot of stop-start traffic, you’re not going to see any benefits. Diesel engines aren’t primed to idle; it’s not where they shine at all. Compared to the way diesel engines handle the pressure of traffic, petrol engines hum. They still are never going to outshine the efficiency of a diesel cruising along the highway, but as a comparison they come out as a winner in this type of driving. There’s also the fact that, obviously, petrol cars and petrol itself is going to hurt your pocket less. So if you’re usually spending 30 minutes on the way to work in jam-packed traffic using your horn more than your accelerator, petrol could be the smarter choice. Then we come to the tricky third option: the hybrid. How does this fit in the mix? Right down the middle, really. A hybrid is a car that uses a low power, small petrol engine – aiming to be incredibly fuel efficient – and is also fitted with an electric motor that kicks in when your car needs an extra boost. That way, the vehicle is only really churning through a very small amount of petrol, and also still giving you the power you need for things like speeding up to get on the highway or climbing hills. 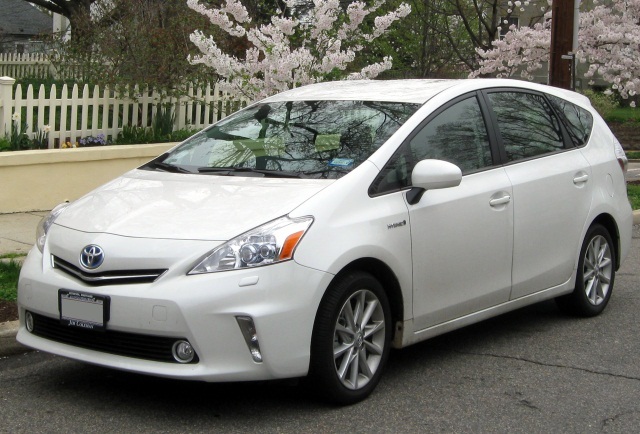 Hybrids are really aimed to work for every type of driver, while being incredibly economic. They are comparable to diesel engines in fuel economy, plus you’re enjoying petrol prices at the pump. But the real key factor here is the price of the actual car. Hybrids are much more expensive than petrol or diesels, meaning you will really want to weigh up the benefits of saving each week on fuel before you pay up. Options are also a lot fewer, with only Honda and Toyota making hybrids at the moment. 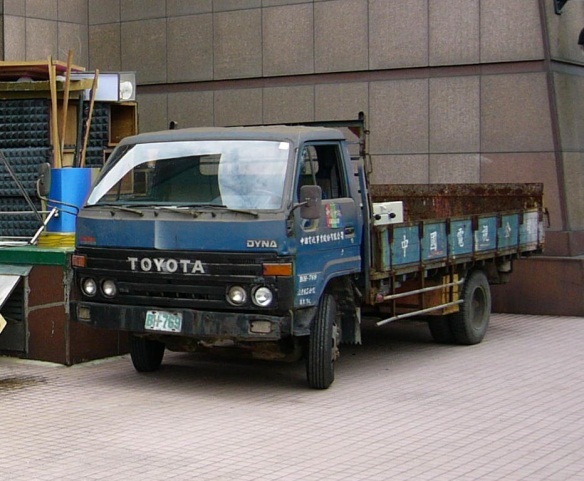 Toyota is the shining manufacturer out of the two, with their Prius acting as the original and arguably best version of the vehicle type. All in all, there are definitely pros and cons to both diesel and petrol engines, as well as hybrids. The ultimate decision you make really comes down to the type of driving you’re going to do, and how that’s going to affect the economy of your fuel consumption. Whatever you end up buying, you can at least feel confident you’re making the right decision for selling your old car if you go through Are You Selling. We’ll give you cash for your car, no hassle, leaving you with plenty of dough to go out and buy your new diesel, petrol, or hybrid beauty!